We’re back from a brief hiatus. This week on the podcast we talk to recording artist Grant D! We chat about his music, how he found his calling in music,why I have beef with Drake and much more! Make sure to subscribe,rate, and leaving a review! 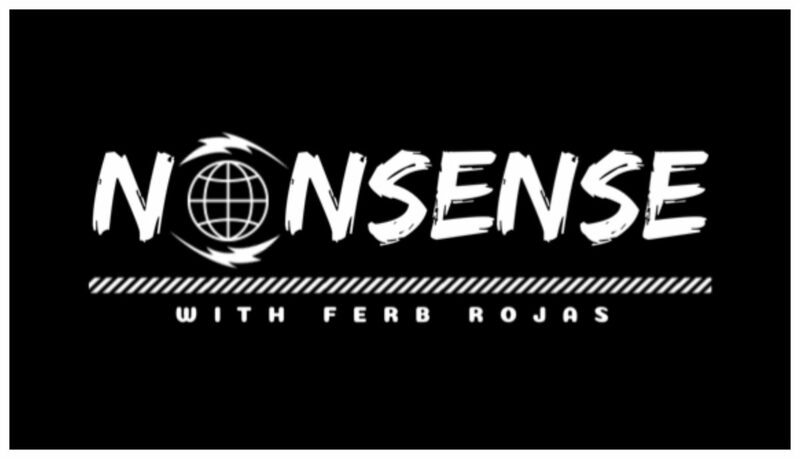 Nonsense Podcast Ep.6 Grant D by Nonsense Podcast is licensed under a Creative Commons License.